Rebecca Crowell is a professional, full-time artist who lives and works in Osseo, Wisconsin. She is best known for her abstract paintings created in oil and cold wax on panel. 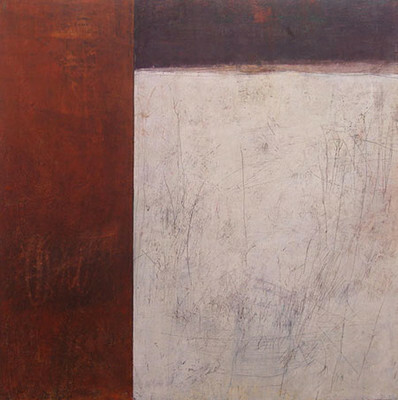 Her work is exhibited at galleries in Santa Fe, Telluride, Scottsdale, Minneapolis, two Wisconsin locations, and can be found in hundreds of private, corporate and public collections around the country. Rebecca also teaches oil and wax workshops.